Do you have a need to share files? Virtuocities can design a secure Client Center FTP Server that is very easy to use and allows visitors to download files through their Web Browser. They will not be required to install and software because an internet browser is enough. This makes it simple to share files with your clients and co-workers. Included in each Client Center is a simple web-based admin that will allow you to upload files, create folders, create users, and more. 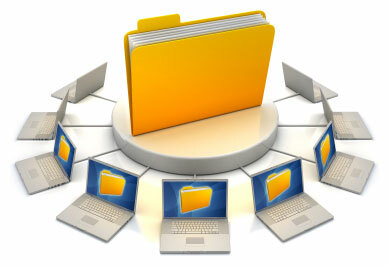 The admin and all files are available to you and your clients 24/7! Want to hear more? Contact us today!